Yes, he’s got another book coming your way. 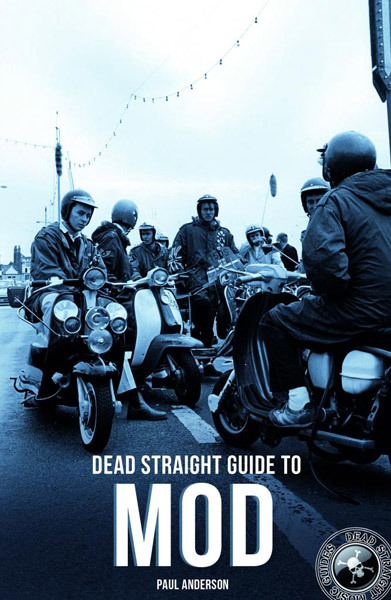 Specifically, the Dead Straight Guide to Mod by Paul Anderson. The man behind the must-own Mods – The New Religion!, as well as the forthcoming Mod Art book amongst other projects has managed to find time to write another book, which is actually art of a wider series (hence the name). Mod has its roots in in London with a group of young men in the late Fifties who were known as modernists because they listened to modern jazz. 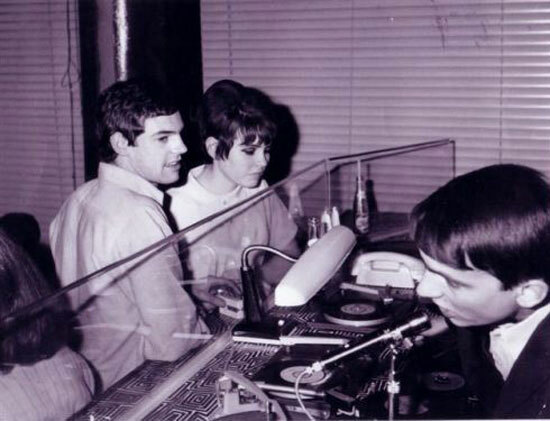 Mod culture included fashion, music, motor scooters, and amphetamine-fuelled all-night dancing. 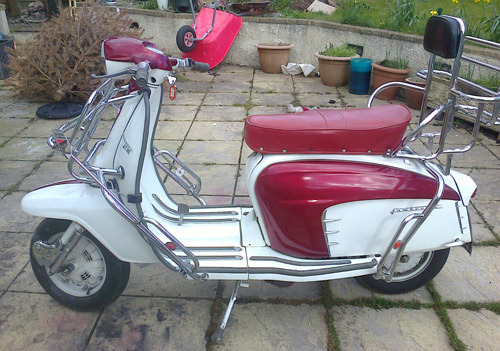 During the early to mid 1960s, as mod grew and spread throughout England, certain elements of the mod scene engaged in clashes (often in traditional southern seaside resorts on bank holidays) with gangs of rival rockers. Dead Straight Guide to Mod covers fashion including the use of the Union Flag and RAF roundel; music including bands such as The Who, Small Faces and Yardbirds who were associated with the culture; locations such as The Eel Pie Island Hotel at Twickenham near London; amphetamines, the mod drug of choice that fuelled marathon all-night dancing; and scooters including Vespas and Lambrettas that were often highly customised. Saying that, I asked Paul about the actual content, which has just been completed and it sounds more interesting than that. He adds that the book contains some great early Mod stuff, including a Willy Deasy interview and lots of proper 60s Mods. 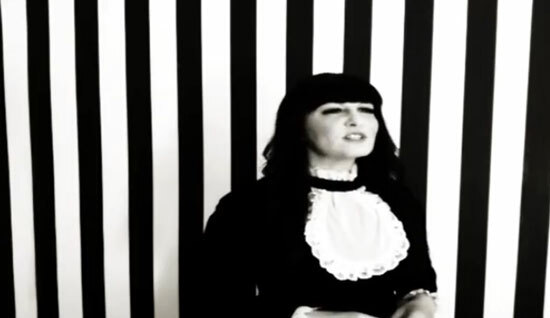 Theresa Kerr – the RSD dance demonstrator, the original DJ from La Discotheque, plus something on the revival with Hoxton Tom, Grant Fleming, Buddy Ascott and Mick Talbot, along with an 80s mods piece with Paul Hallam. There’s also something on Acid Jazz, Britpop, the modern scene and more. So something of an introductory guide and an overview with more detail and niche appeal than you might imagine based on the official description. Which is no bad thing. The Amazon release date is definitely wrong, with the label talking about a release date of 7th October 2018. I’m sure that will get updated soon. 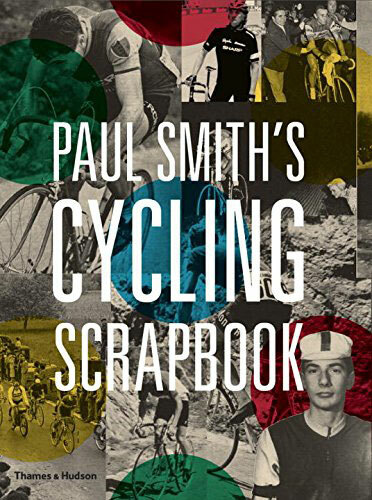 If you want a copy, the 224-page, fully illustrated book is available to order now on Amazon for a slightly discounted £9.18. As I said, this is part of a series of books, with a previous Dead Straight Guide to The Jam by Rick Buckler and Ian Snowball out last year and with a Dead Straight Guide To Ska also on pre-order. I think there’s a Northern Soul book also in the pipeline.